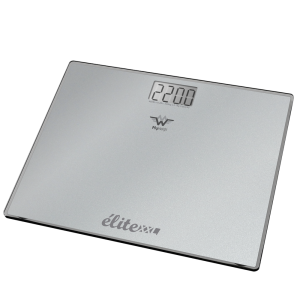 Ultra-slim design and built to the highest My Weigh standards. 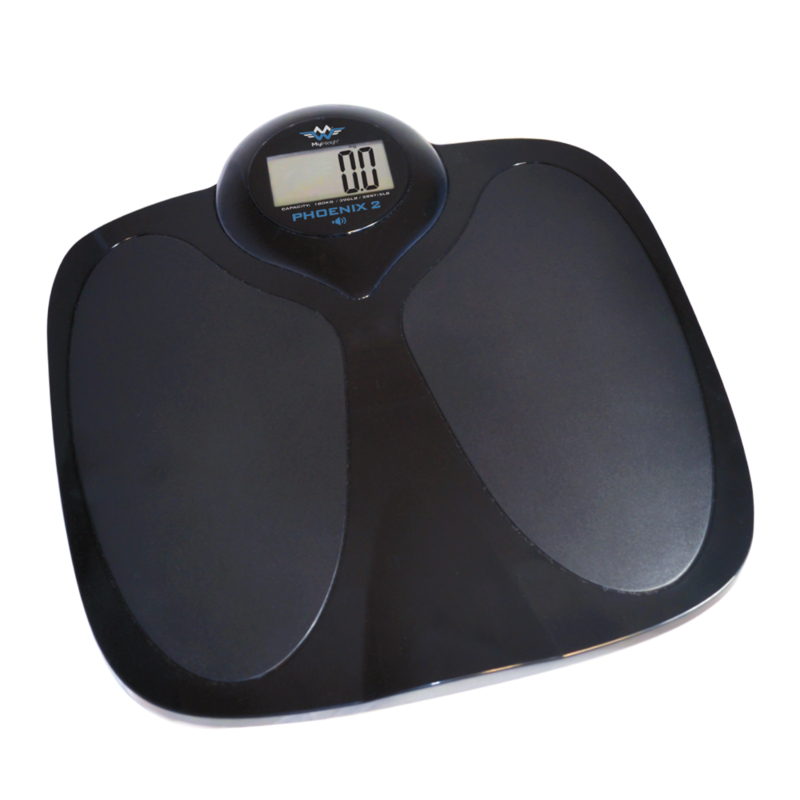 Sense on technology – Automatically turns on when you step on scale. 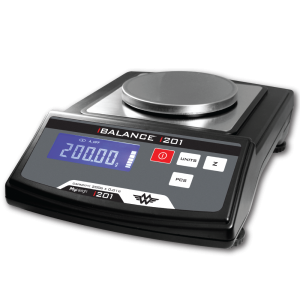 My Weigh has been producing and selling talking weight scales for many years and has become the premiere brand in the field. 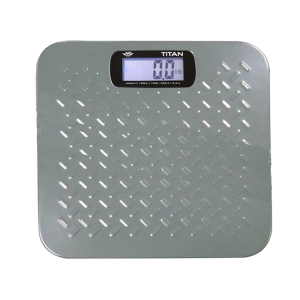 The Phoenix 2 Talking Bathroom Scale has an extra large and sturdy platform so you will feel very comfortable once you step on, it speaks in clear easy to hear voice commands. 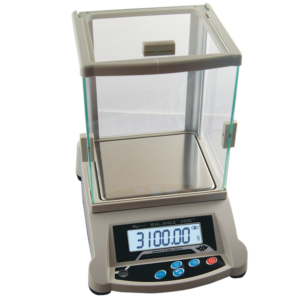 It is great for users with poor vision. 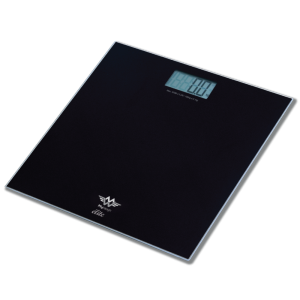 The Phoenix 2 Talking Bathroom Scale uses sense on technology. 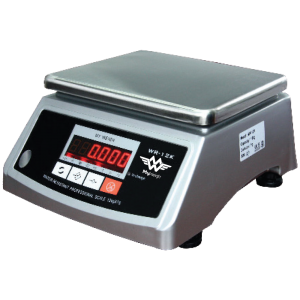 Simply tap the scale with your foot to turn it on, wait a moment for the voice to tell you the scale is ready then proceed to step onto the platform to receive precision results. 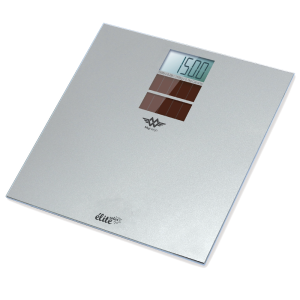 Accurate to a tenth of a pound, this deluxe digital scale is a perfect accessory for any individual with poor or low vision. 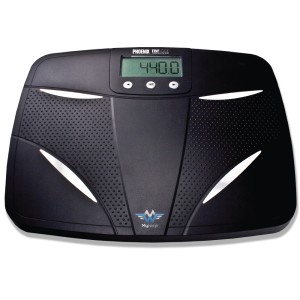 The Phoenix 2 Talking Bathroom has a modern ultra-slim design and is built to the highest My Weigh standards.